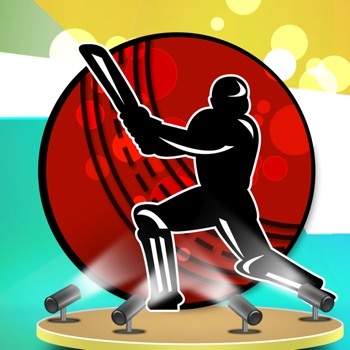 Crazy Cricket World Cup 2015 app is only for cricket crazier. It consider Cricket World Cup 2015 schedule. We provide "Point Tables" for both Group A and Group B. Different categories are as below. * All Games * Group A Games * Group B games * Games by Country * Point Tables Enjoy This App!